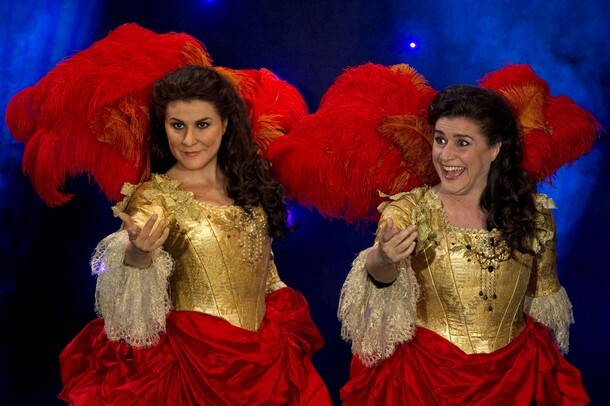 While I sit merely fooling around, Intermezzo here and here and Opera Fresh here have all the cool Cecilia Bartoli pictures. Cecilia is in wax at the Musée Grévin in Paris. I think my favorite of these is the one in Opera Fresh where she appears to be flirting with herself.